After noticing several reports by customers regarding a wobbly control dial on their latest street photography camera, Ricoh announced this week that they would offer free repairs to customers with a camera affected by the defect. The camera that seem to be affected by the issue is the latest Ricoh GR III. Only selected serial numbers will be eligible for this free repair that will soon be offered by the Ricoh brand. The Ricoh GR III camera quickly became popular after the company started to promote the product as the ultimate object for street photographers. Following the hype, many users started to post videos on YouTube, along with posts on forums, regarding a wobbly control dial. Even though the wobbliness of some dials did not affect the actual functionality of the camera or the dial itself, users still reported this defect to be an annoyance. Representatives at the Ricoh brand has confirmed that the defect had been noticed on their side and that they are going to provide a solution to customers who have purchased a camera that has been affected by the wobbly dial defect. The brand has also recognized the fact that the wobbliness does not cause any disruptions in the camera’s functionality, but still stated that they would fix the issue for their customers. 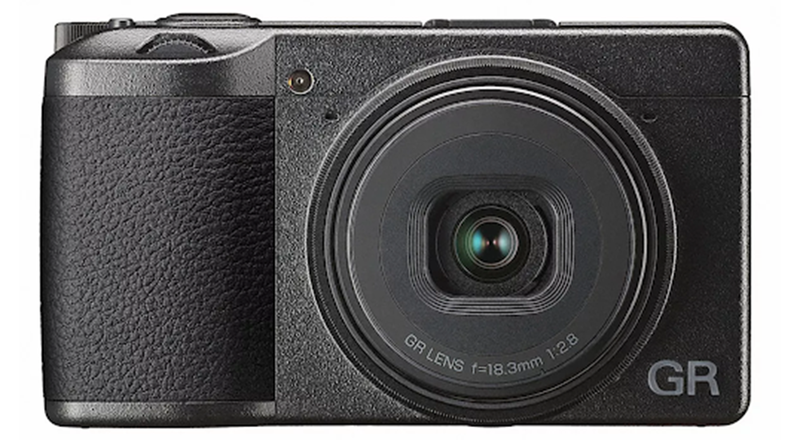 Ricoh Korea and Ricoh Japan have both published reports that explained to affected customers the procedure that would need to be followed in order to get their Ricoh GR III camera fixed. The free repair service offered by the company will be initiated on the 8th of April. From that date, customers with affected cameras that fall within specific serial number ranges will be able to take their cameras to an approved retailer to have the wobbly dial fixed and eliminate the annoyance caused by the defect. At the moment, Ricoh USA has not yet provided details on when this service will be initiated for customers in the United States with affected cameras. The USA Department of the Ricoh brand did, however, note that they will also provide customers with a free repair service. The company will publish a report with details on how customers can take advantage of and from what date the service will be provided later this month. According to the Ricoh brand, only cameras with these serial number ranges would be affected by the issue with a wobbly dial. Cameras that do not have one of these serial numbers would not be covered by the free repair service. Customers in the United States are advised to keep an eye out for a report from Ricoh USA to ensure they can be notified when the service will be provided to them.